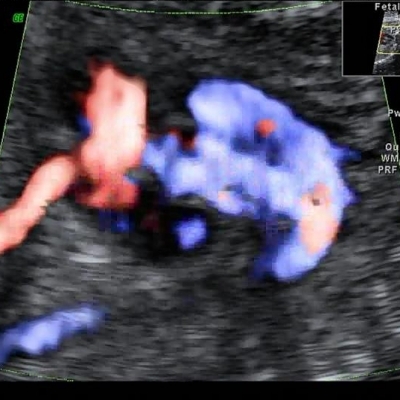 Double outlet right ventricle in fetus. 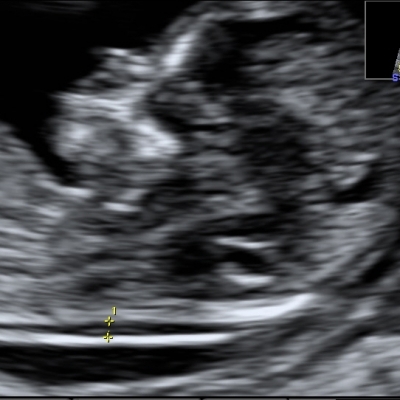 The most important features in prenatal counseling. 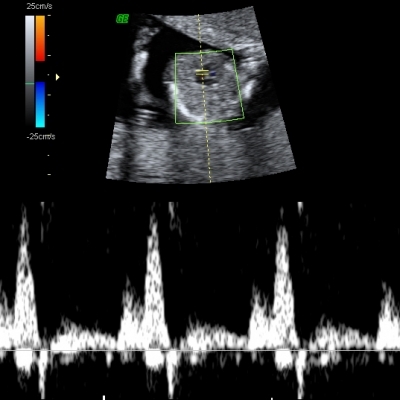 Coarctation of the aorta and interrupted aortic arch diagnosed prenatally.